I wonder what has delayed our build / shakedown. Surely it would of been better to gain a few days to check the car over before testing starts. They have had about 9 months on this design. There are parts of the car that are outsourced with all f1 teams. It's entirely possible a supplier has not delivered on time or they had some parts brought forward for testing. If it's fired up already and passed the crash tests it's unlikely to be anything too dramatic. Has No one on the forum got any inside info this season yet?? A few people seem to if you read between the lines. Not me. carbon fibre look round the bottom third of the car. Also that Williams have not gone to conservative after such a disastrous season. They had 6 months to pin point the 41s issues and then push on with the new design/direction of the 42. They saved a lot of time not updating the 41 and must of saved a chunk of money also. Any idea,s what amount of pay off Stroll will cough up. Yes, this is my hope as well. Obviously, the first order of business after last season's disaster is to produce a basically good chassis that allows for effective development throughout the season and toward cars for subsequent seasons. The other teams are all doing everything they can to push the design envelope within the specified allowances, however. Too conservative an approach could leave Williams still well-behind. Though I agree that Williams should aim to fight for fourth (and, of course, for championships in the longer run), I would be pretty pleased with 7th or 8th this year. With the redesign forced by new regulations, perhaps even better than that is possible. Despite Toto Wolf's suggestion that everyone is a potential threat to Mercedes, I'd have to think the best conceivable result for Williams would be a return to 3rd, and that only if everything goes absolutely perfectly while Renault remains down on power and Honda continues to suffer from unreliability. Edited 1 time(s). Last edit at 15/02/2019 14:11 by ihme. I know it is a render but looks very much like last years car so far. Yep...I would say Williams totally lost confidence. They went conservative again. Mercedes looks on the edge again..
We all know is not that simple, but by the looks compared to the rest of the grid I would say the FW42 is the slowest one. Just see the front suspension and compare it to the others, completely outdated. Yes, it looks very much like a normal f1 car. I think it'll be much better than last year. Edited 1 time(s). Last edit at 15/02/2019 15:25 by ihme. Having had a better look at this is say there is a lot of fw41 still in this pic. The bargeboards and cooling exit and y shape on the top of the sidepods. I feel this is probably a bit of a simplification. Same as the str vs the car that hit the track. Had different bargeboards and front wing. Edited 1 time(s). Last edit at 15/02/2019 16:46 by ihme. My first thoughts were that it looked really clean, but in comparing it to other 2019 cars it’s does look nearly as aggressive. It looks really generic and simple. 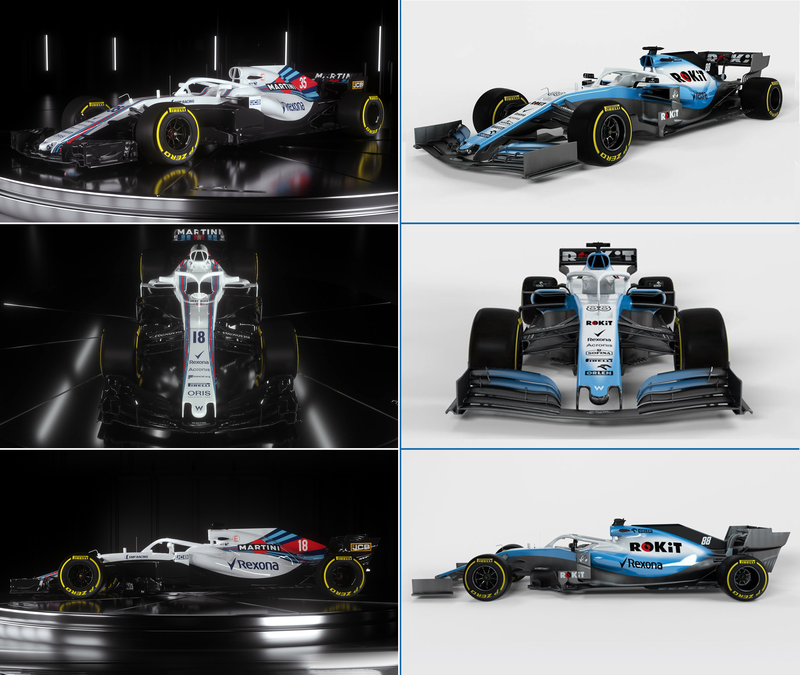 It actually looks really similar to the FW41, as some other people have mentioned. 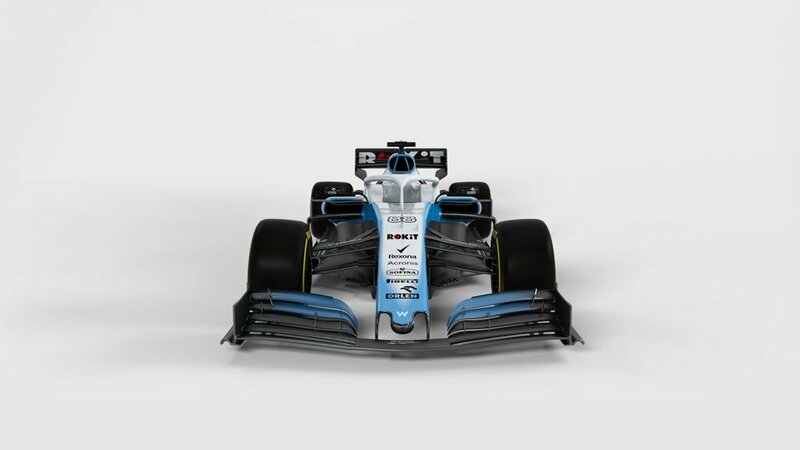 I wonder if maybe they’ve stuck with the same basic principles of the FW41 but worked on ironing out all of its aero problems. It definitely looks much more of an evolution than a brand new design. Ugh. Fingers crossed this thing is fast. 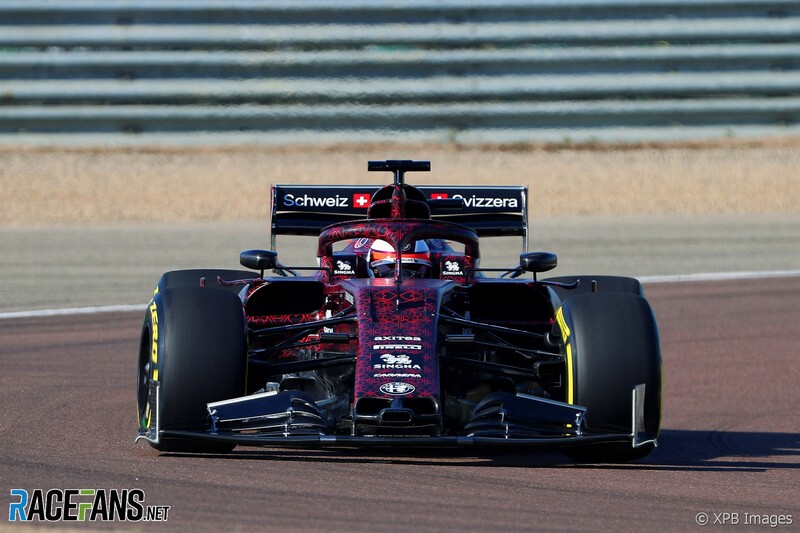 Our car looks primitive to any other car.The most similar to its last year car...By the look of it, I am hugely disappointed to not see a new approach in side pod or barge board designs. But 2017 design was a very primitive design too & turned to be the 3-4th fastest car in OZ.